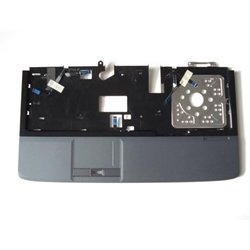 Description: New genuine Acer upper case palmrest with touchpad. This is for a laptop that has finger print recognition. Acer Aspire 6530, 6530G, 6930, 6930G.